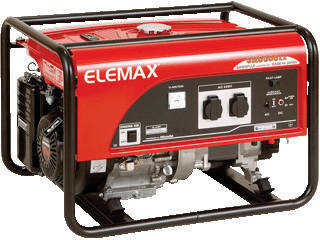 ELEMAX Honda Generators are the only available Japanese Assembled generators in Pakistan. 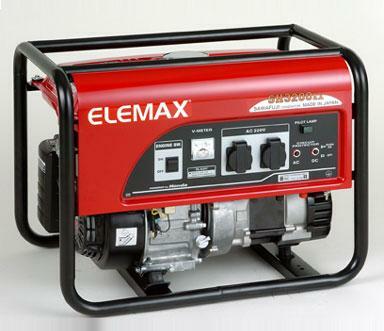 Elemax Generators are equipped with ORIGINAL HONDA GX Engines and world famous Sawafuji square core alternators. All Elemax power prodcuts comes with 1 Year Mechanical Side Warranty. 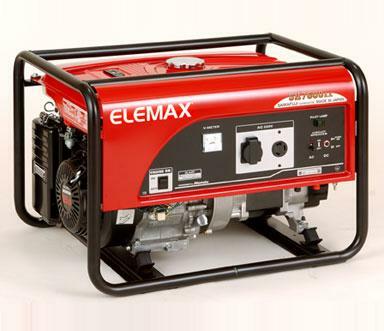 Currently Elemax is the only brand in Pakistan which is assembling portable gasoline generators in Japan using Honda engines. Jawed Engineering Enterprise is an Authorized 3S dealer forElemax Generators in Pakistan. 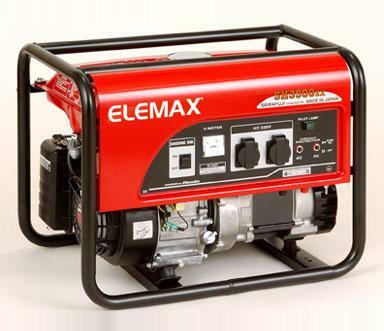 We provide complete backup solutions and after sales service for Elemax Generator in Pakistan including Installation & Commissioning, Complete Overhauling, Spare Parts, ATS/AMF Panel and others. 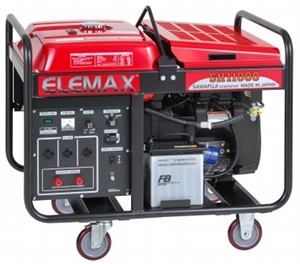 ELEMAX AVR smooths power output fluctuations to enable operation of sensitive electronic equipment.